Highly regarded for her active contribution to the local contemporary and urban culture for the past 15 years, Piera is passionate about art and culture, and has collaborated with many artists and collectives working in the area of multimedia, visual and performing arts. Building an impressive catalogue of contemporary art, she champions for global change and cultural appreciation through the arts, and has worked extensively with various international organisations, as well as with arts and media companies leading the contemporary scene. 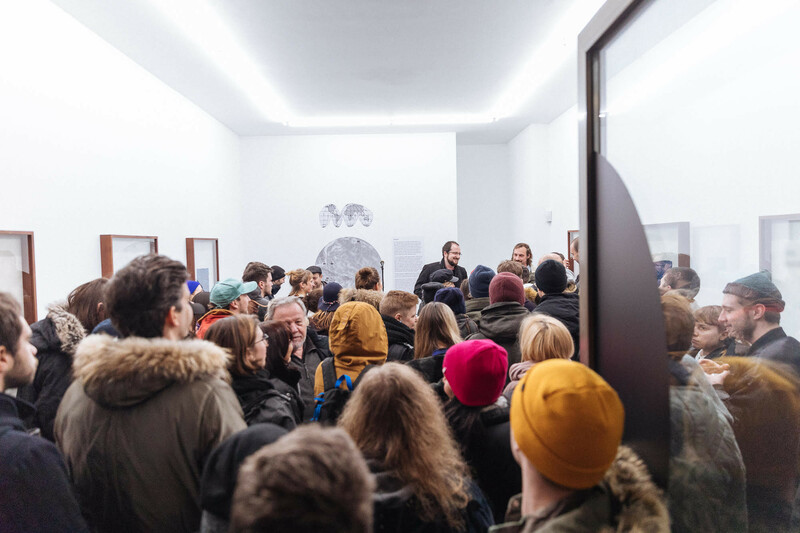 Piera is proud to be part of Kino Siska's pioneer team, and has worked at the Centre for urban culture as an Artistic Programme Manager for almost 10 years. With the support of a dynamic team at Kino Siska, Piera revitalised the local arts through exciting projects and ideas. 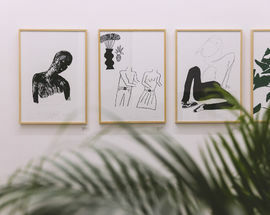 She also initiated many new concepts - like DobraVaga Gallery, which quickly became one of Ljubljana’s most esteemed spaces for local art and conversation. With excellent management skills and unflinching passion, Piera aims to keep building on the city's thriving arts scene. 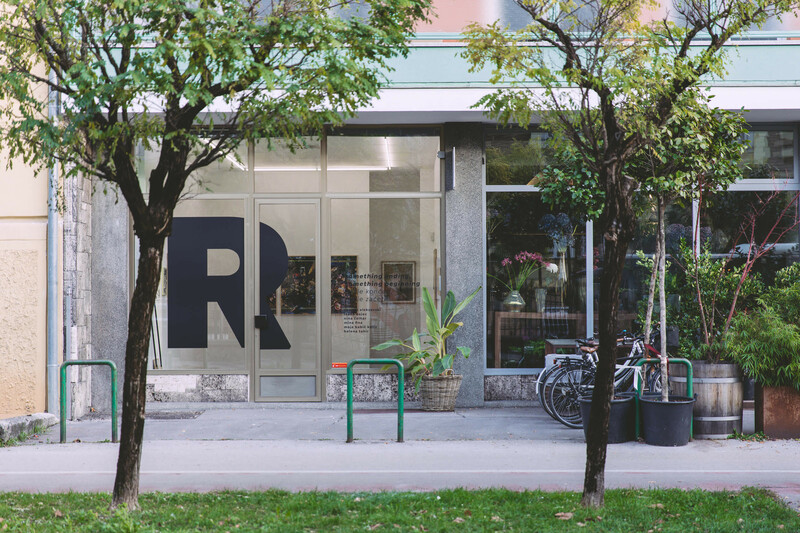 Piera also actively contribute to projects such as MENT Ljubljana, LIMITED EDIT111ONS and Independent Platform NYC, and now runs the Ravnikar Gallery Space in Ljubljana's city centre. 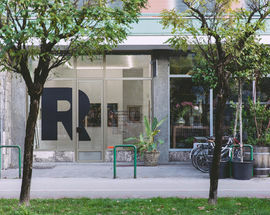 What is the Ravnikar Gallery Space? 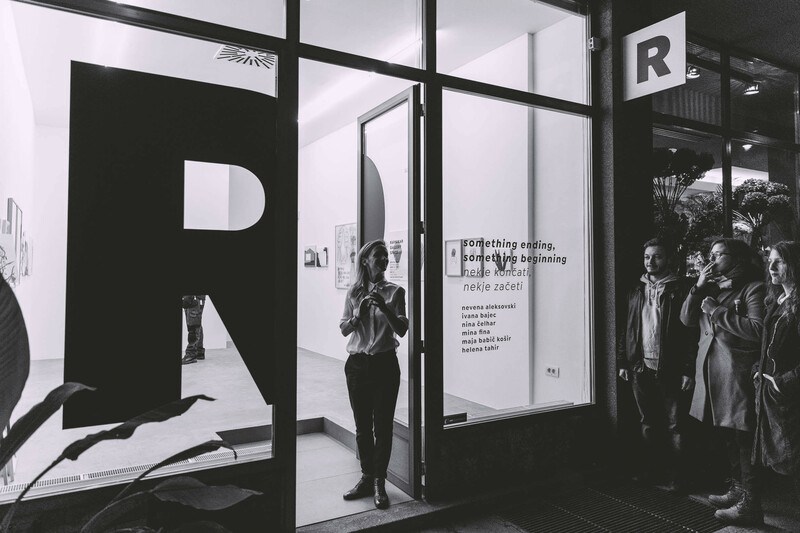 The Ravnikar Gallery Space, or just R-Space, is an exciting new concept, which offers an innovative space for both the artists and art collectors, art lovers, as well as the local, regional and wider international community. 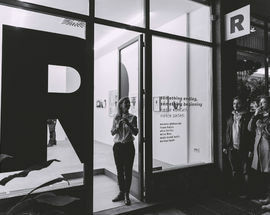 R features the works of emerging and established artists from the region, with a view to acquaint the wider community with original visual art — from painting, collage and graphic and other art prints, to drawing and illustration, often combining one and another. Inspiring creativity is at the heart of our vision. A dynamic brand for creativity - one that does not conform to established notions set by classic art market conventions. 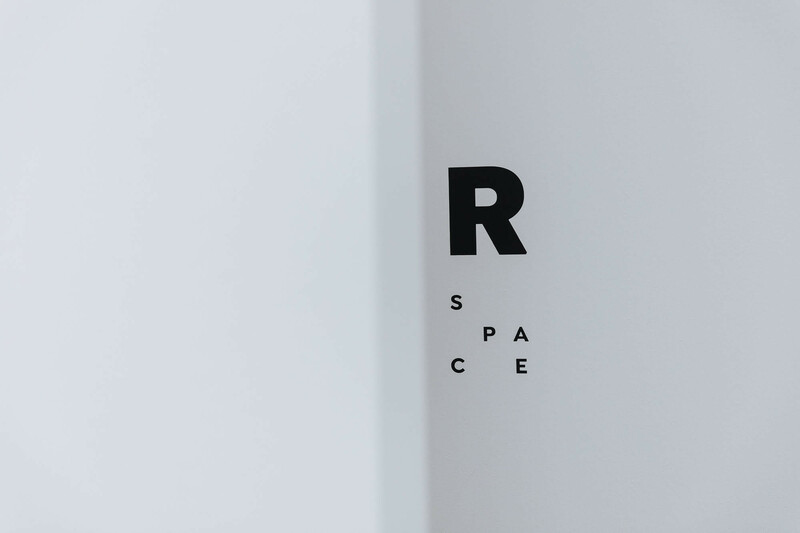 R space is committed to bringing fresh innovative formats, as expressed by budding art and artistic practices, to the forefront. This is our core vision, and in spirit of the principle letter of R Space, this also our Responsibility to the local and global arts and cultural community. How does it differ from other galleries? We are an independent gallery, run by a small artistic community with a big dream. The Ravnikar Gallery Space embraces art from all walks of life, unafraid of pushing new frontiers. We are keen to inspire arts and creativity via closer, more meaningful conversations among the artists and the buyers. 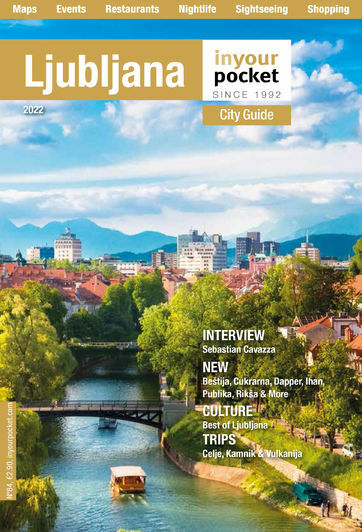 Ljubljana has earned a coveted spot on the regional artistic map as a thriving hub for creative research and development, important networking events and experiments that invite original artistic expressions. Our promise, to maintain high standard programming by closely monitoring artistic practices and offering in-depth knowledge of local and regional visual art. 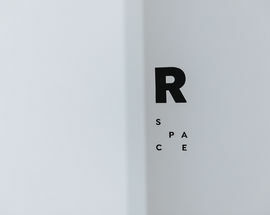 Tell us about what’s on display at the moment in R space? 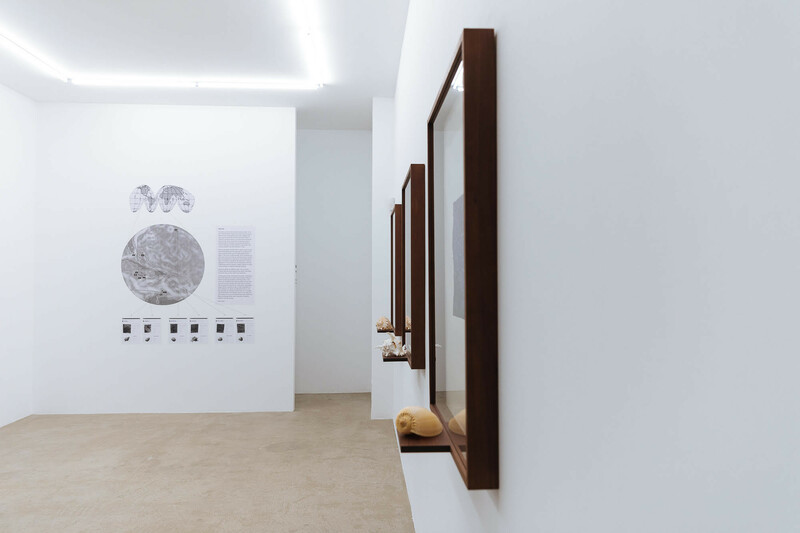 Currently, we are showing (and selling) the works of six emerging artists who live and work in Ljubljana, Nevena Aleksovski, Ivana Bajec, Nina Čelhar, Mina Fina, Maja Babič Košir and Helena Tahir. Something ending, something beginning, an exhibition inspired by the potential of a line, and the creative paths it takes to inspire the beginning of the artist’s journey, viewers are invited to partake in an exclusive display of vivid artistic minds amidst different styles and techniques. And what exhibitions are coming up? The first solo exhibition will take place on the 16th of January 2018 by emerging Slovenian artist Nina Čelhar. Nina explores the images of modern residential architecture and its attitude toward the environment. Her work portrays primarily motifs of minimalist facades and contemporary houses, combined with untamed shrubbery. 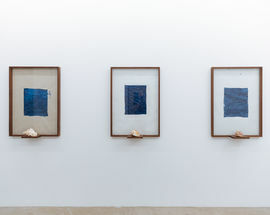 She is interested in objects that define space, create a specific atmosphere and hint at the subtle presence of man, communicating through the very emptiness and airiness of the depicted rooms. Nina graduated in painting from the Academy of Fine Art and Design in Ljubljana, where she received the Academy Award for Special Study Achievements and where she is currently finishing her postgraduate studies. 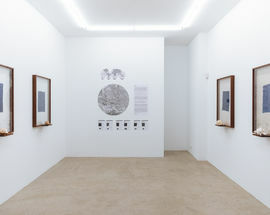 She perfected her knowledge for a year at the Hochschule für Grafik und Buchkunst in Leipzig, Germany. In 2015, she received the special ESSL Collector’s Invitation. She has participated in many solo and group exhibitions in Slovenia, Austria, Germany, Italy, Greece and Finland. 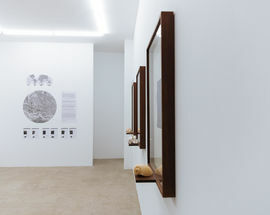 Her works are part of several collections (Essl, Imago Mundi, Luciano Benetton Collection, Riko, Miklova hiša, Božidar Jakac Art Museum, University of Ljubljana). Is there something distinctive or a recognisable style when it comes to contemporary Slovenian art? In my view, it seems that art today is on a quest. It is looking for its visual and aesthetic expressions via the web of contemporary artistic practices. This is a rich artistic time and space, one that permits deep exploration and a vibrant context - spanning political conversations to intimate personal confessions. We, the artistic programme managers take responsibility in successfully widening the horizons of our society, as well as creating a buzz for the array of selected forms, styles and practices, our traditions and contemporary arts. Every creative environment holds its own opinions toward art and the world in which it exists. Contemporary art is thus a conglomeration of the past, present, future and everything in-between. 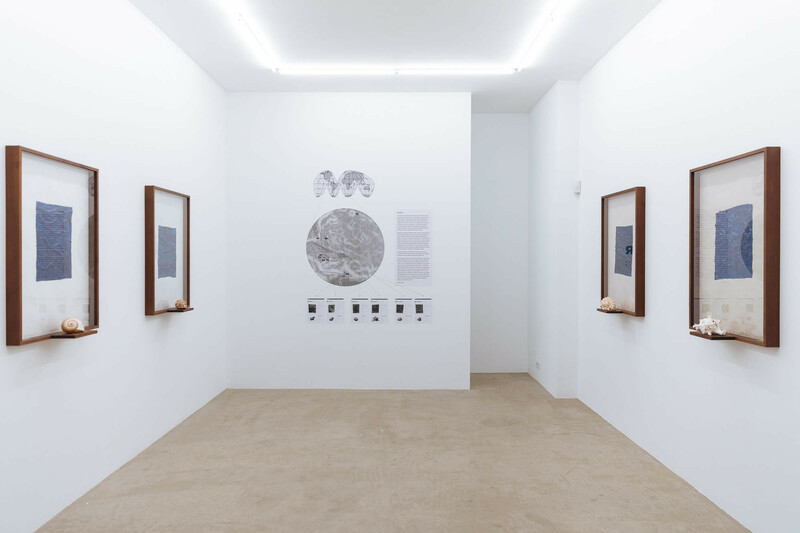 What’s new in the Ljubljana/Slovenian art world? Since independence/in the last 10 years what have been the biggest changes in the local arts scene? 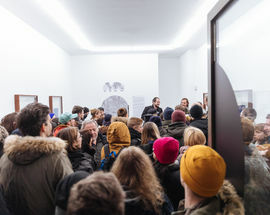 We perceive the need for a common space, where artists can come together, support and encourage each other, share new and different artistic practices, without the need for a public and material gain. At the forefront of these new aesthetics remains the desire for free expression and responsibility toward the times. By running this parallel space, we find a pulse point where possibilities and capabilities meet research and other current contexts of the contemporary urban culture. It forms and represents an invisible identity, a common group creativity - one that does not only focus on illustrating the outer, but also an inner world of thoughts. 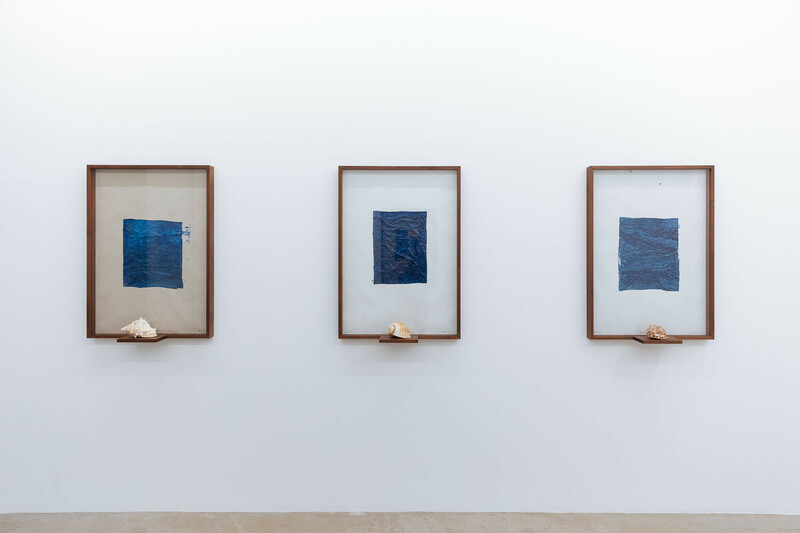 The contemporary works reveal exactly this - its universality, which perhaps refer to the fact that art is able to hide an entire world of free creativity. 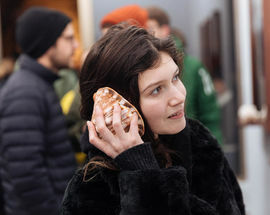 Which young Slovenian artists should we being looking out for? The artistic expression is of great value to an artist’s success but after some time, it may begin to gradually submit to other people's’ interests. Therefore, I prefer to explore the young burgeoning minds of young artists and their creative process. We are, in its most romantic sense, only a stop between an art school and the open art market. Looking back 10 or 20 years from now, I want to see our new tiers of artists thrive. I believe these artists will surprise: Helena Tahir, Ivana Bajec, Nina Čelhar, Jaka Vatovec, to name a few. How long have you been in the art business? How did you get here? What advice do you have for aspiring young artists? Be true and dedicated to your creative process, actively promote your work, at home and in the international space, visit artists' residences, research, travel and learn! Also, I wish you never run out of courage to be an artist and live your art. 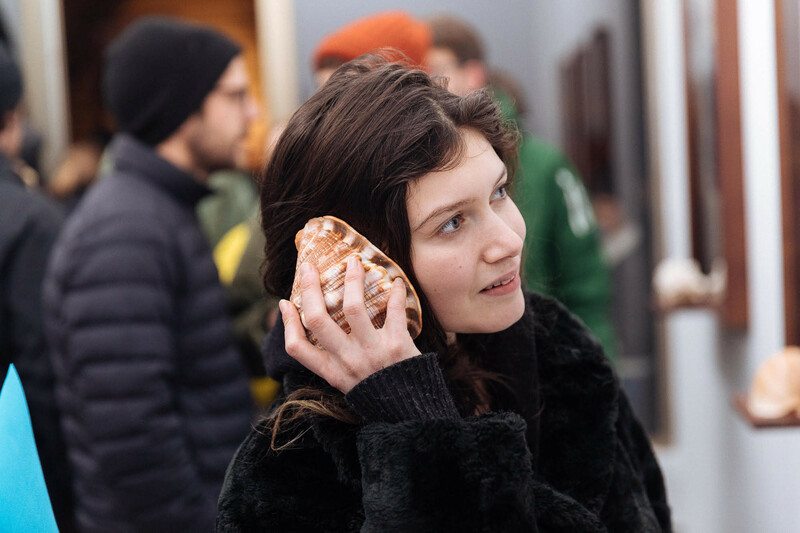 What do you enjoy most about running a gallery? And the most challenging thing? The most exciting part is the exceptional range of works, artists, collectives we have received, as well as a keen and engaging public. Essentially, everyone who comes in and leaves through our gallery door. It seems our joy always goes both ways, one when the young art comes in and takes its little formative steps ahead and when the completed artwork leaves with its new owner for its new home. My personal challenge is bureaucracy - it’s hard work but just as fulfilling. 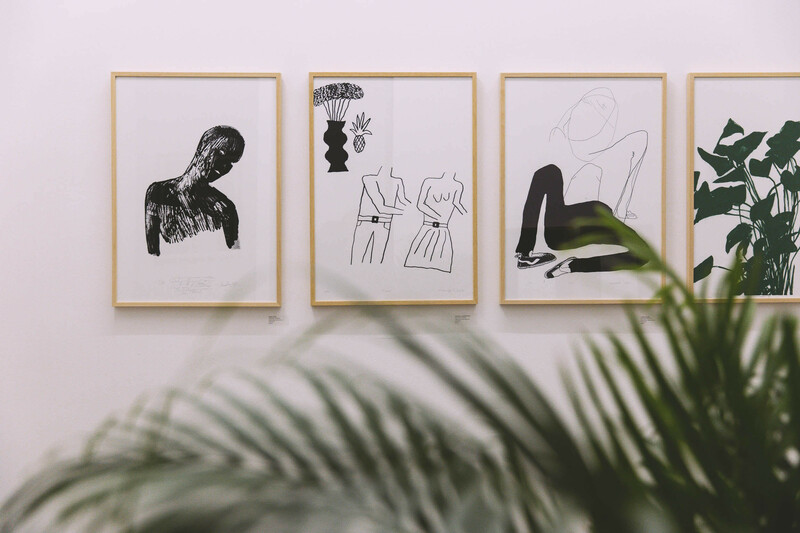 Where do you and your cool Ljubljana artsy friends go for drinks? Spots like Pritličje, Daktari, Magda, Bazilika Bistro and Božidar, are warm spaces that host true friends in one place.